With your fleet being at the core of your business, ensuring that your drivers are safe is one of the most important steps you need to take as a fleet manager. Having a suitable, safe environment for your employees is vital to comply with legal requirements, and can be cost effective too. Scheduling maintenance is important to ensure your employees and your business are following safety measures. 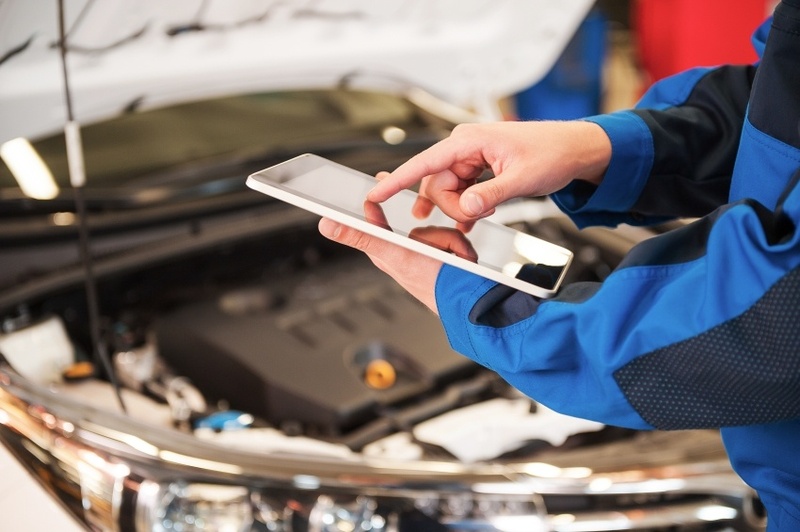 Every vehicle in your fleet needs regular maintenance, and although schedules can be full and busy, pre-scheduling maintenance will ensure that your business has less downtime. Having a checklist for every vehicle will ensure that maintenance is being carried out according to the manufacturer’s specifications. Essential tasks like checking tyre pressure and its wear and tear, oil level, and doing fluid changes will guarantee that your fleet vehicles will run smoothly for longer. 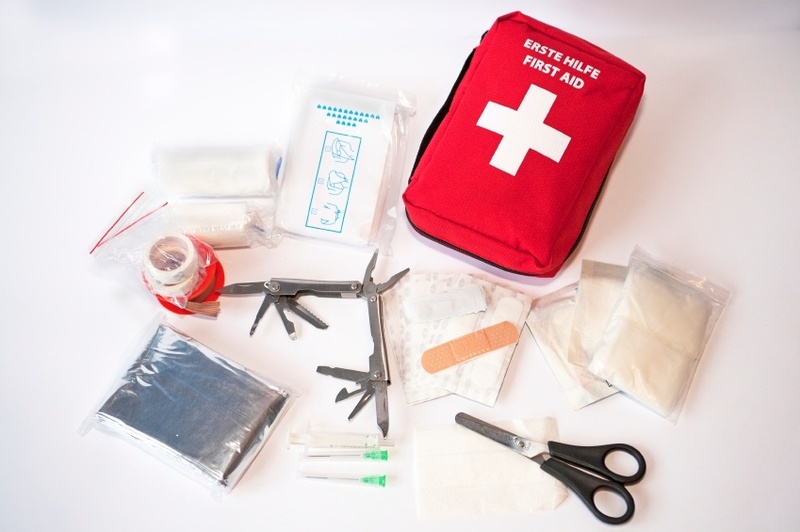 With a fully stocked first-aid kit you guarantee that, in the eventuality of an accident or a vehicle breakdown, there’s available equipment to potentially save a life. First-aid kits need to be present not only on your business site, but also in every vehicle in the fleet. Educating your employees with safety education programs will ensure that they are aware of safety tips that can save their lives. Having your employees throughout the company recognising how important safety is certifies that your fleet is running smoothly and operating properly. With Fueltek fuel monitoring systems, you can ensure that the fuelling environment is safer through the introduction of necessary disciplines. These disciplines are needed so that fuelling is done not only on time, but also in an orderly way. Fuel storage tank monitoring software provides you with vital data about fuel levels in storage tanks in order to have secure fuel storage. With software like Tankwatch, you can better control deliveries and guarantee that drivers can safely make deliveries to your tank site. Here at Fueltek we provide expert fuel management systems with professional and technology advanced design, development, manufacturing, and installation solutions. If you want to know more about our secure and safe products, you can contact us on 01254 291391 to speak to our highly skilled team. To follow our updates and news, you can find us on Facebook, Twitter, Google+, and LinkedIn.